Last month Gameforge finally brought Soulworker to western shores. After getting an early glimpse of the game back at Gamescom 2017, Iâd been waiting almost a year for another taste of this colorful MMO. 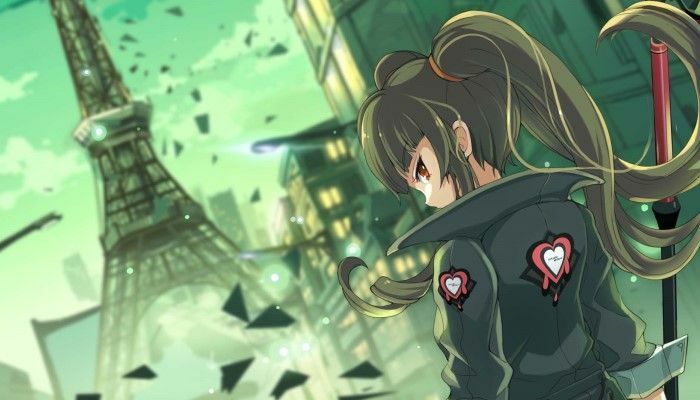 Now, with the equally animated Closers already unleashed on the masses, I logged into Soulworker to check out the competition.